The governor appears critical of the increase in a chamber speech, but says he’ll review it. BRUNSWICK — Gov. Paul LePage said Wednesday that he has not decided whether to veto a bill supported by the Legislature to gradually increase Maine’s minimum wage from $7.50 to $9 per hour. After speaking at a meeting of the Southern Midcoast Maine Chamber in Brunswick, he said he will review the issue when the bill gets to his desk. “You can’t have the highest minimum wage in the country when your economy is in the tank,” LePage said. Washington state now has the highest minimum wage, $9.19 per hour. The bill would raise the minimum wage in stages until it is $9 per hour in 2016, and after that it would be adjusted annually for inflation. It won final Maine House approval on Tuesday and was sent to the Senate, where lawmakers are still working out the cost of the bill. The LePage administration has spoken against the bill previously, but LePage hasn’t said what he would do if lawmakers passed the bill and sent it to him for his signature. Maine’s minimum wage has been $7.50 per hour since 2009. It is higher than the current federal minimum of $7.25 per hour. Maine’s bill echoes a call by President Obama to increase the federal minimum wage to $9 per hour. Democrats have said the federal minimum wage hasn’t kept pace with the rising cost of living. Higher wages would boost the buying power of low-income workers and help fuel the economy, they say. Republicans nationally have said a higher minimum wage would hurt small businesses and be ineffective at reducing poverty. 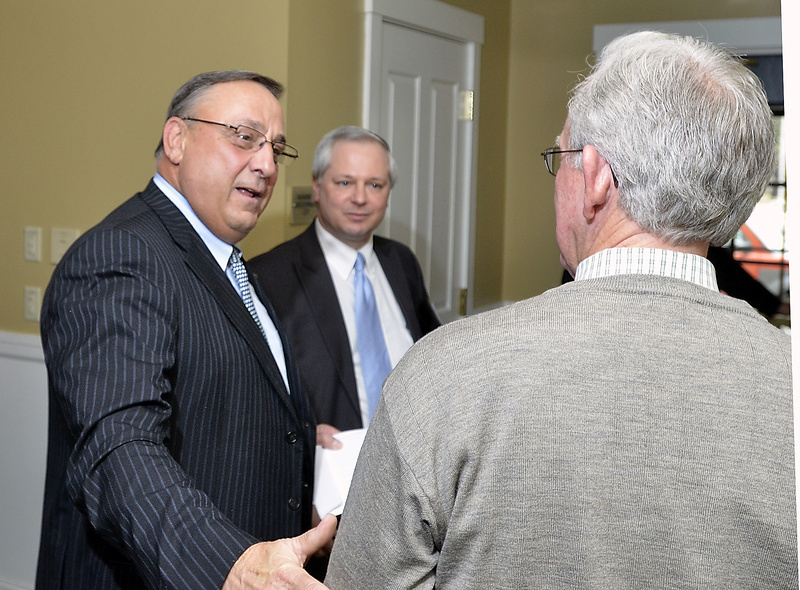 Speaking to members of the chamber Wednesday, LePage focused on key initiatives such as improving education, cutting energy prices and repaying the money Maine owes to its hospitals for Medicaid reimbursements. “Pay your bills, lower energy costs and prepare your workers for a new generation of jobs,” LePage said, outlining his priorities. He said the state spends about $15,000 per student per year on education, more than other states that have higher performance by students. 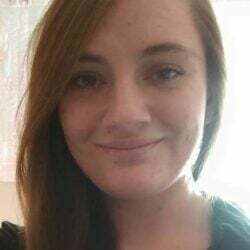 LePage said the state plans to grade every school in Maine using a scale of A through F. Those grades will be released by the end of this school year, said Adrienne Bennett, LePage’s spokeswoman. The Southern Midcoast Maine Chamber refused to allow the media to photograph or videotape LePage during his remarks. The chamber took its own video. After speaking at the luncheon, LePage left for the Job Creators Alliance’s Free Enterprise Leadership Summit in Florida.